Our Fort Mill Location is Open! 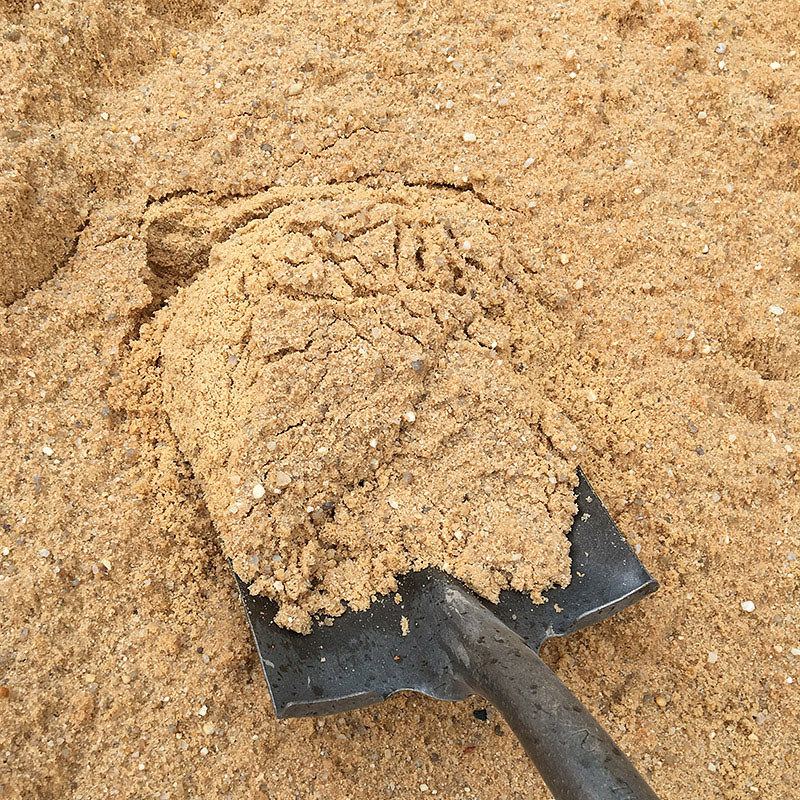 Our sand and gravel selection includes materials for a variety of uses. 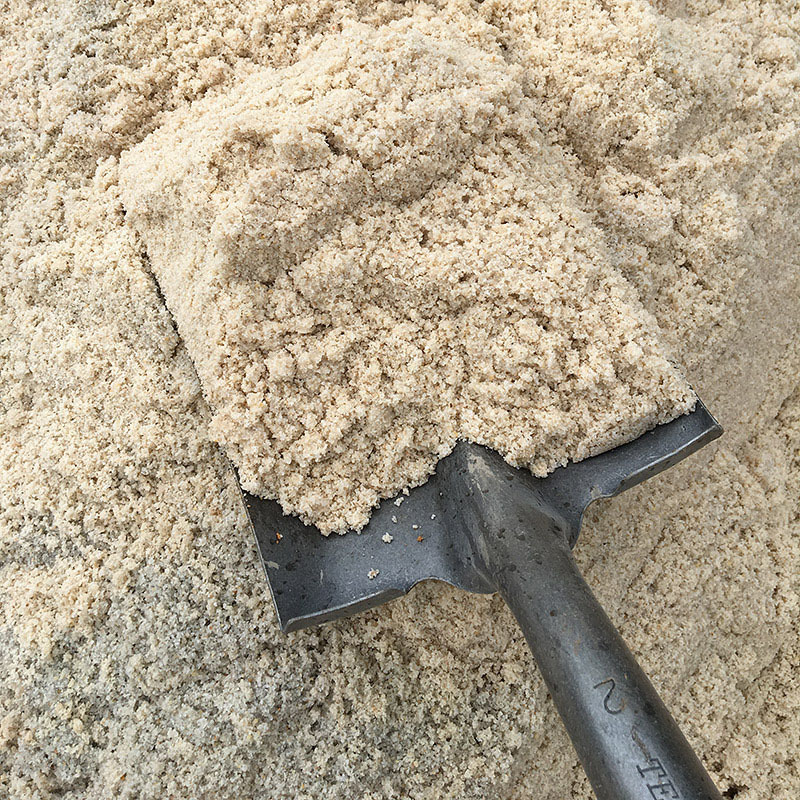 Sands for sand boxes, mortar mixing, or organic amending. 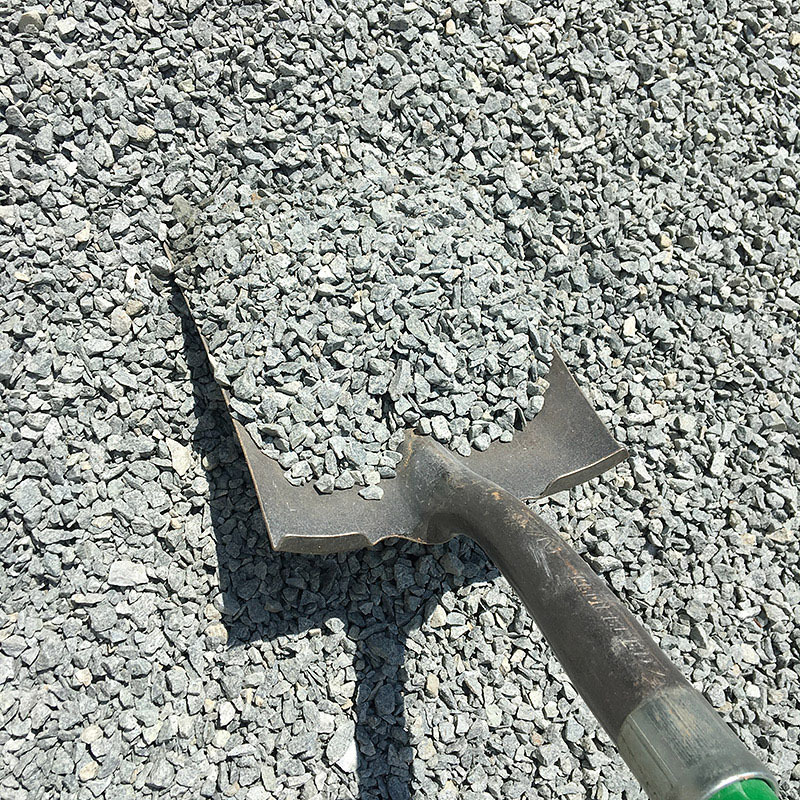 Gravels for base preparation, drainage areas, and driveways. We have the materials for all your construction needs. Used for sandboxes and beaches. 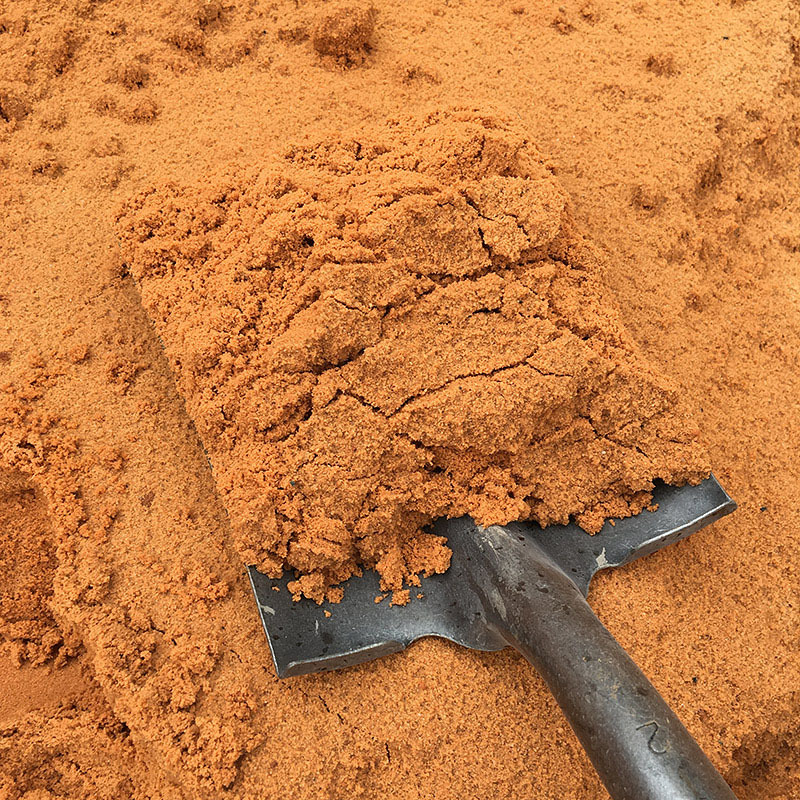 Primarily used for making mortar. Used for setting bed and joints in paver and stone patios. 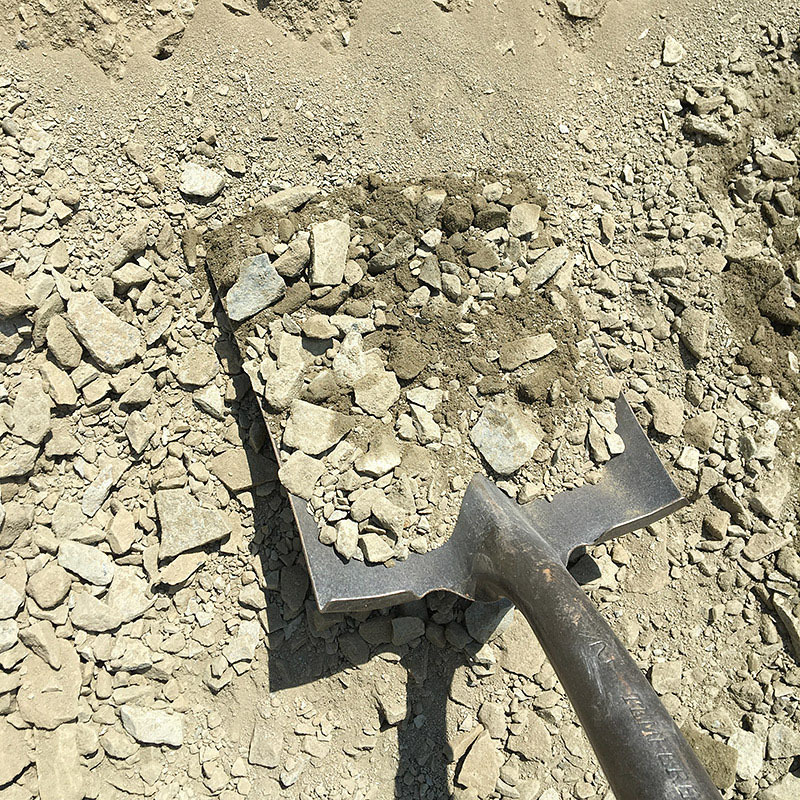 Used for fine grading of base material. Good compaction material for underneath pavers, keystone, driveways, etc. 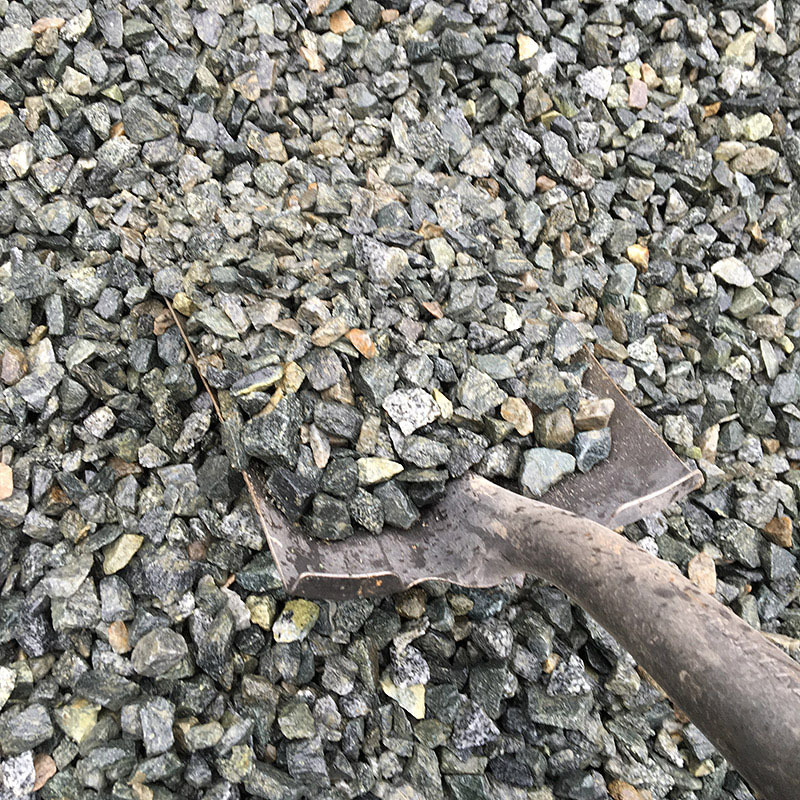 3/8" clean crushed stone for pathways, driveways, etc. 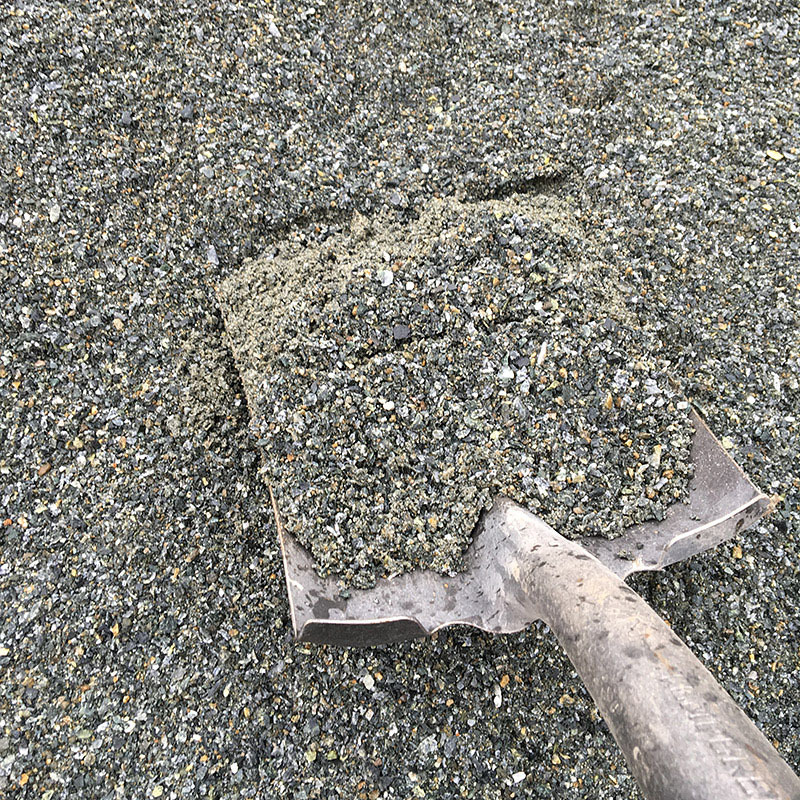 3/4" clean crushed stone for driveways, drainage areas, etc. © 2019 MARKHAM Landscape Products, Inc.